The Trinity Band are a 5 piece band who hail from Derby. They have entered competitions before such as Must Be The Music and continue to play at shows and festivals around the UK. 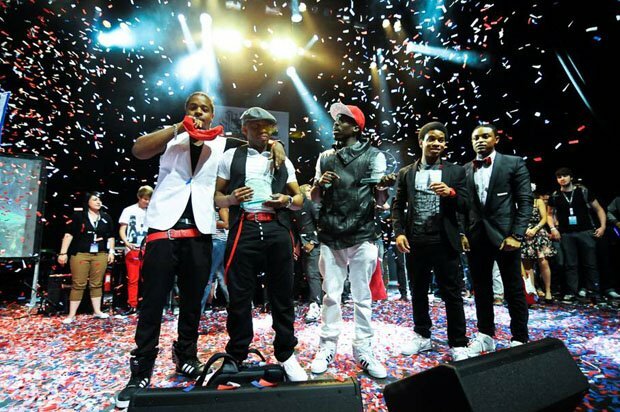 Over the weekend they were crowned the best UK Live and Unsigned act. Congrats to them and I know they will continue to strive and do well. You can find them on twitter @thetrinityband and their website.